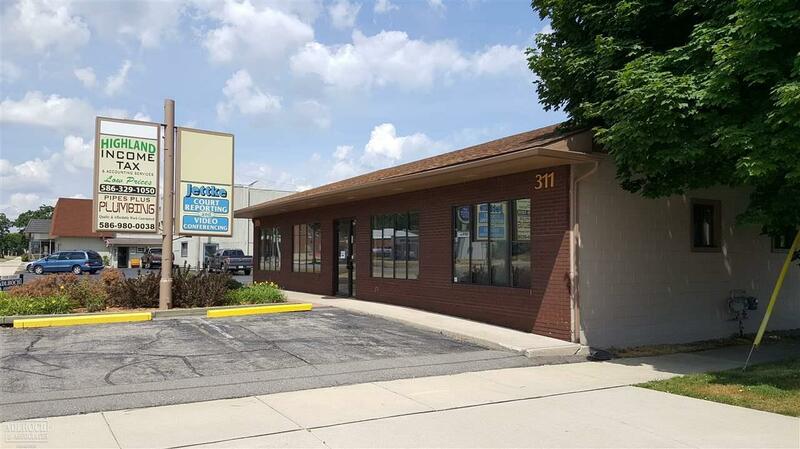 Mixed-Use retail/office space for LEASE on Southbound Gratiot with Great Exposure!! Next to the Clinton River. 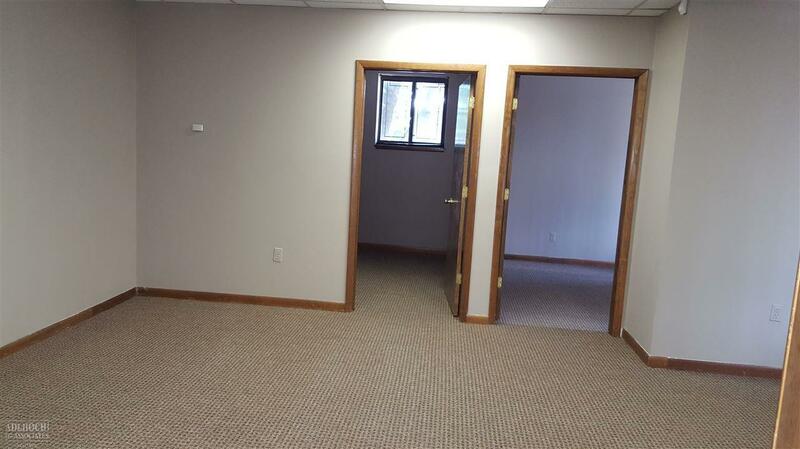 575 Sq Ft with 3 offices. 10 Parking spaces. 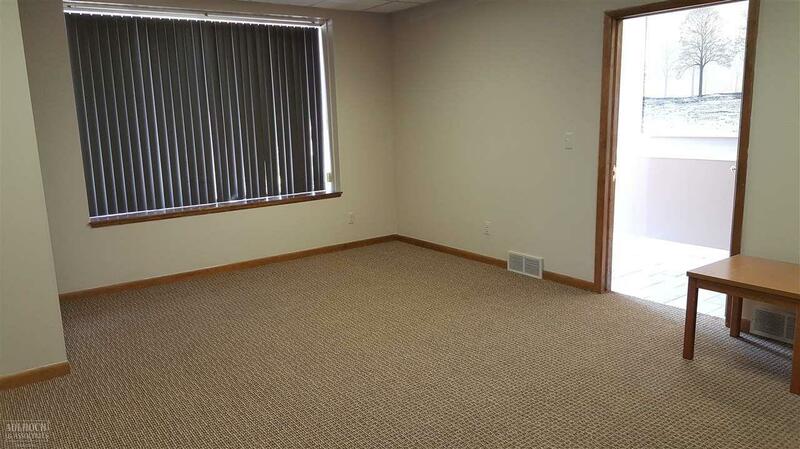 Excellent space for Accountant, Financial Planner or Attorney. Close to County/Court buildings & Downtown. **$795.00 MONTHLY - INCLUDES CAM,Utilities,Taxes,Insurance** 1st Month + Month and a Half Security Deposit due at signing. 1 year lease minimum.